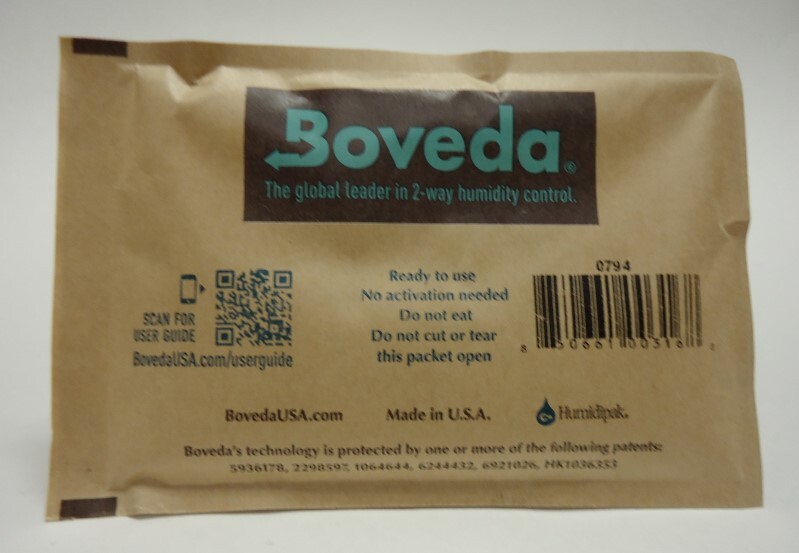 The large Boveda pack will humidify up to 25 cigars for 2 to 4 months. If you have a 50 cigar humidor 2 are advised. It keeps perfect humidity, when it hardens, it is time for easy, worry free replacement. Simply the easiest way to safeguard your valuable cigars. 69% Relative Humidity rated.